When you’ve notched up 45 million sales of a single model line, you could be excused for thinking it was due for retirement. Perhaps that what Toyota thought when it discontinued its Corolla in Europe and replaced it with the Auris in 2007. It’s fair to say the Auris carried on where the Corolla left off, providing plenty of drivers who don’t really get excited about 0-60mph times or on-the-limit handling with dependable, affordable, comfortable transport. That’s always been key to the success of the Corolla since the day the first one rolled off the line in 1966: it just works. No fancy gimmicks or ostentatious styling has ever been needed for the Corolla. Instead, it’s become a byword for reliable, unfussy driving for generations. Where Volkswagen has humblebragged about the Golf’s reliability and build quality in advertising, Toyota has taken this as a given. Not in a conceited manner, but simply because what other way would you build a car? That hasn’t always endeared the Corolla to the motoring press, who like a car they chuck about on country roads and extoll the virtues of its dynamic prowess. Or, in other instances, it makes good press to berate a car’s faults and flaws. The Corolla hasn’t provided them with much copy on either front, even when the model has thrown up the occasional excitement of a sporting model such as the better than it looked in the metal T Sport with its 190hp motor. 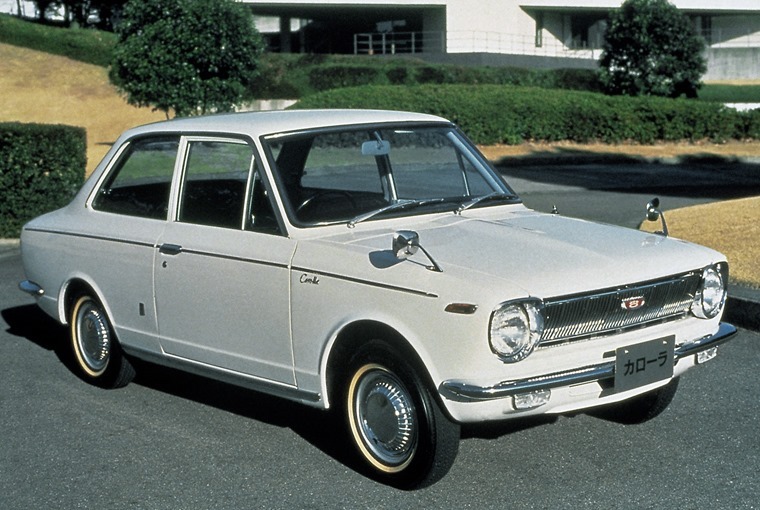 So, if the Corolla name stands for so much that is, well, unexciting, why revive it at all? For starters, this isn’t some phoenix restoration of a badge as the Corolla hasn’t ever really gone away. It’s been steadily selling in many other parts of the world outside of Europe and racking up the sales figures to make it comfortably the best-selling car in the world ever. 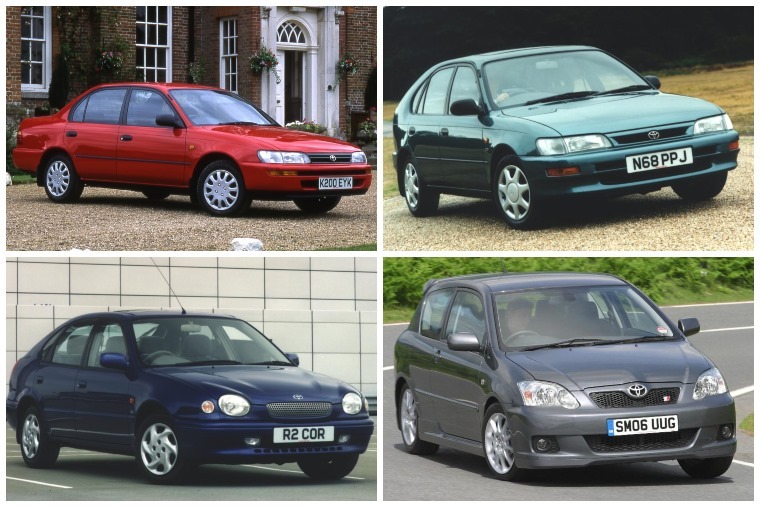 Forget Beetles, Golfs and even the Ford F-150, the Corolla is the daddy when it comes to how many have been built. It’s also possible to argue the Auris was a Corolla in all but name as the two shared exactly the same values and qualities. Toyota did not throw the baby out with the bath water in 2007 when the Corolla name disappeared from European sales lists. So why did they drop the name? It seems there was a push within Toyota for something a bit more modern, upbeat and aimed at moving perceptions a little more upmarket. Just what every other car maker does when it introduces a new model, in fact. More telling is the same people carried on buying the Auris who’d bought the Corolla, so Toyota didn’t experience any great leap in sales or brand identity. If that’s the case, why bother to ditch the Auris name, then? Well, the Corolla badge carries with it a certain history and it’s instantly recognisable the world over. A bit like going into a fast food chain or ordering certain fizzy drinks anywhere in the world, you know what you’re going to get. That kind of understanding among consumers is pure gold for any company selling a product. There’s also the opportunity presented by the Japanese firm’s Toyota New Global Architecture (TNGA) platform. 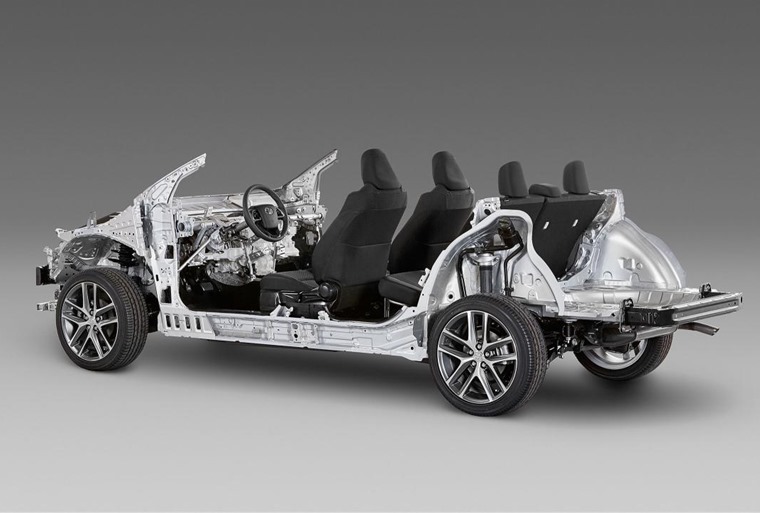 This base structure will replace almost every other platform in the Toyota range, from hatchbacks to SUVs, as it can be configured to suit almost every demand. This includes the need for all-wheel drive and hybrid power, which the next Corolla will use when it arrives in 2019. Using the TNGA platform will, Toyota says, save 20% on build and production costs, making the next Corolla cheaper and quicker to make. Those savings are good for the company’s bottom line but should also make the new Corolla very keenly priced in its segment. Given the stiff competition for sales in the small hatch market and the various spin-off segments such as small SUV and crossover, any price advantage can make all the difference to sales. 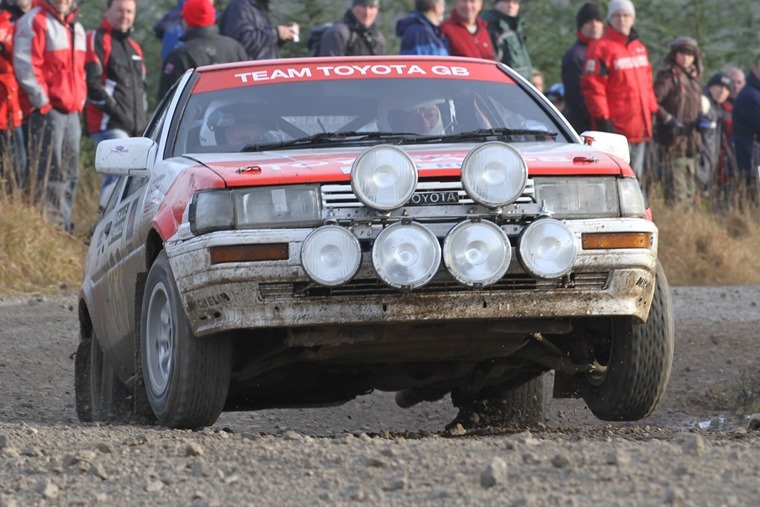 However, Toyota is not a company that has ever relied on a plain value for money proposition to sell its cars. This is where the Corolla has been so vital to the firm in creating its reputation, both perceived and real, for cars that don’t go wrong and just slot into the driver’s life without demanding any effort. That might make the Corolla little more than white goods to some keener drivers, but for the vast majority it makes the car a welcome addition to daily life. There’s a lot to be said for getting all of the basics right in one package that several other car makers could learn from. This is why the Corolla name is back on the books in Europe and the new model will come only with petrol-hybrid engines. 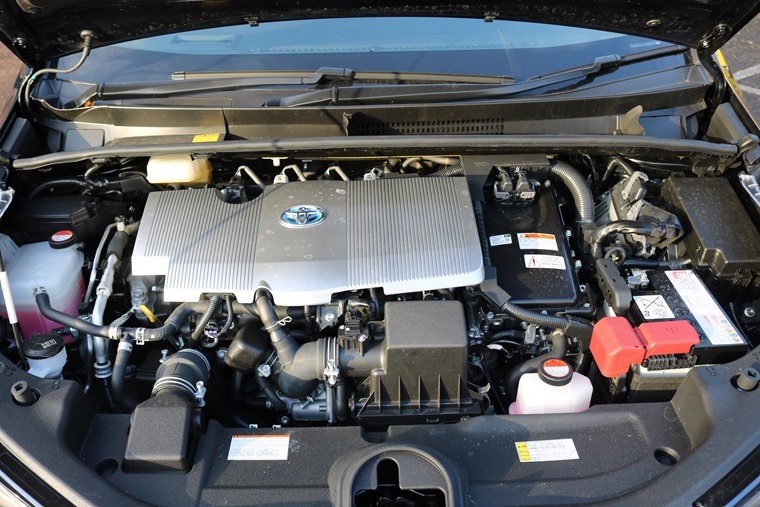 No diesel will be offered as Toyota reckons few buyers will want this option and states that 40% of its European sales are hybrid, so why not just embrace the technology anyway? Given the way legislation and taxation is moving, it’s hard to argue against that decision. As well as the hatchback Corolla - which was first shown at the Geneva Motor Show back in March of this year but badged as an Auris, which suggests a late decision to revive the Corolla name - there will be a Touring Sports estate. Both will be built in the UK, securing jobs at the Burnaston plant for years to come. A saloon version made in Turkey will not be sold in the UK. So, the future for the Toyota Corolla looks even brighter than its illustrious past. Some may think this is nothing more than badge engineering and it doesn’t matter whether the car is called Corolla or Auris. Yet, that Corolla name carries a great deal of understanding among the people who Toyota hope and expect to buy this new model. It may be a new car on a new platform and come with sharper styling than we’ve been used on previous Corollas, but the simple truth is it’s still a Corolla and that counts for a great deal – about 45 million and counting.